Cloud Mining is losing popularity in the cryptosphere. Meet three alternatives that are giving cloud mining companies a run for their money! 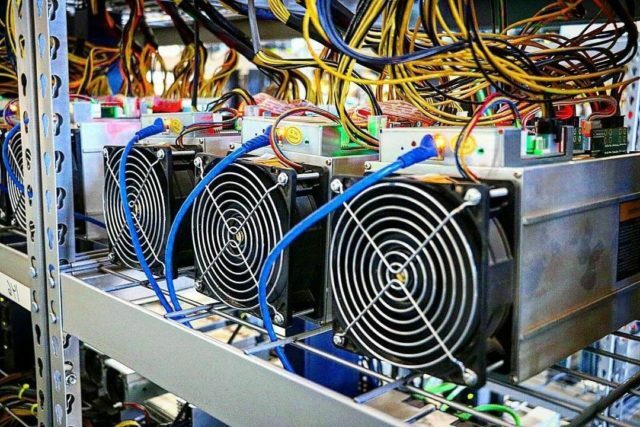 The introduction of ASICs has changed the mining industry and has priced out regular users who can’t access large mining facilities and specialized hardware. This change has led to a centralized ecosystem where mining can only be performed by certain companies, many of which are hedging their risk by selling mining power to users in the cryptosphere. Cloud mining is a popular practice among entrant users in the cryptocurrency world. This is especially true for cryptocurrencies like Bitcoin and Litecoin which can only be mined profitably with a specialized ASIC miner. 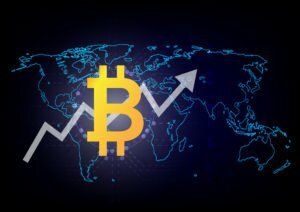 Among these, the most popular are Genesis Mining and Hashflare. While these companies have been able to gain popularity throughout the years, and especially during 2017, very few clients end up satisfied. This is because cloud mining companies sell contracts that often end up costing the user money, making them wonder why they didn’t just purchase and hold the coin instead. These companies rely heavily on affiliate systems in order to attain new customers, many of which are attracted by misleading vlogs or articles in which the author brags about how much money he made with cloud mining. Authors usually forget to mention that the profits come from referrals and not from the actual contracts. Not only are these cloud mining contracts risky and unpredictable, they have also become a target for scammers in the space. Last year, for example, HashOcean was able to disappear with its customers’ money, never to be seen again. Today, we’re going to take a look at alternatives to cloud mining that allow the user to invest in mining without having to buy hardware and see where they differ from the current norm. One of the reasons why cloud mining contracts are not profitable is because they are denominated in hashes per second. The problem with this concept is that hashes do not actually represent the hardware’s capabilities, given that these figures change according to the software used and, in some cases like Ethereum, to the size of the DAG file. Zcash is a perfect example of this. When launched, Zcash could not be profitably mined with GPUs. However, as new mining software started showing up, GPU mining became viable, and CPU mining was optimized. 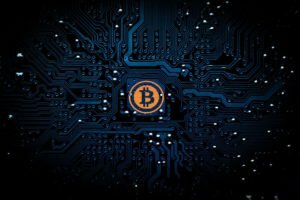 This led to a huge discrepancy between the hash rate contracted by cloud mining clients and the power being used by these companies. What’s more is that by buying hash rate in a certain currency, one is also betting on the currency itself, given that a change in difficulty or price will have a great impact on the profitability of the contract. Looking at the past performance from various mining operations, it turns out that the performance is great in the first weeks, sometimes months, then very quickly, one needs to worry if there will be any ROI at all. NiceHash is a platform where users can buy hash rate. However, it differs from the traditional cloud mining model completely. Instead of selling hash rate to customers, NiceHash provides a platform where miners and clients can transact directly in a free exchange. 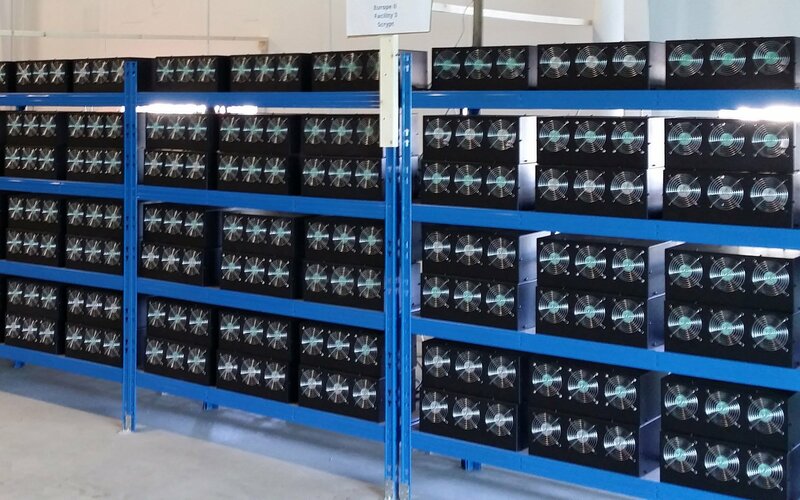 This means that miners can place sell orders for their hash rate and that clients can either take those orders or create new ones. This free market approach results in a fair environment where everyone gets what they want. Miners are able to hedge the risk associated with cryptocurrency mining by getting a fixed income for their hash rate, and clients are able to purchase it at a much more competitive price and for smaller amounts of time. Proof of Work mining is often considered an unsustainable practice. As more people become involved with cryptocurrency mining, the amount of resources that are being wasted on it increases. Despite the efforts made by companies like HydroMiner to use green energy alternatives, these and other issues have led developers to work on alternative Proof mechanisms. While many have been created, Proof of Stake is without a doubt the most popular. Proof of Stake cryptocurrencies allow users to “mine” without having any specialized equipment. Instead, the user needs to have coins in his wallet and leave it running in order to generate new blocks and earn a reward. While implementations of PoS vary, the number of coins held usually defines how much the user will earn. 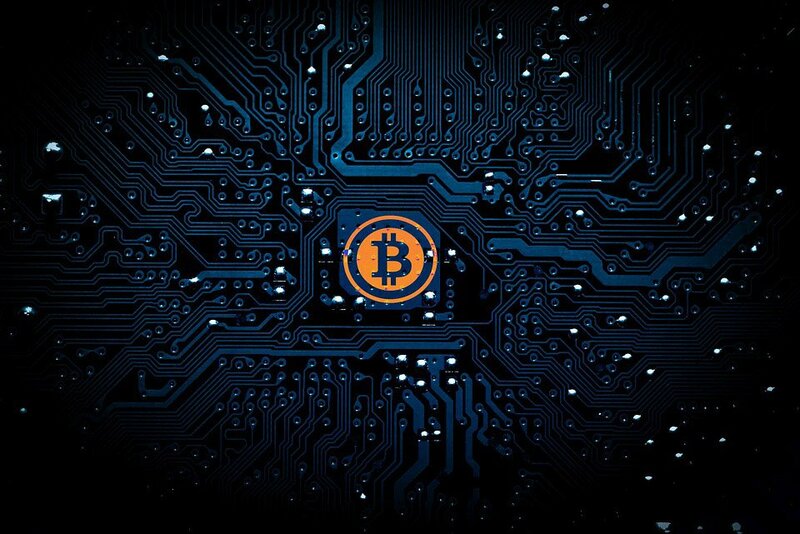 PoS mining or “staking” has become a common practice in the cryptosphere, given that it does not require the user to have any prior knowledge or special hardware. Others resort to hosting masternodes. Masternodes are special nodes that provide services like instant or private transactions. In projects like DASH, the masternode is rewarded for his services with a portion of the block reward. Will Cloud Mining companies continue to thrive as cryptocurrencies themselves become more popular? Will they be replaced by any of the alternatives above? Let us know what you think in the comment section below. Images courtesy of Alexa.com, Wikimedia Commons, Max Pixel, and Bitcoinist archives.